We love Tuesdays! Master Bryant is definitely the master of these kids. 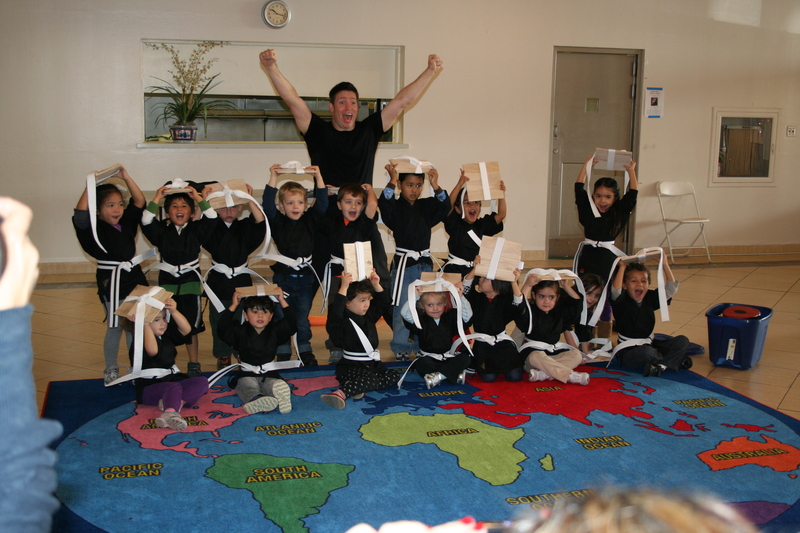 For one hour he has their complete attention as he teaches them more than just the physical aspects of karate. He also emphasizes honesty, integrity, and being an all around good person. 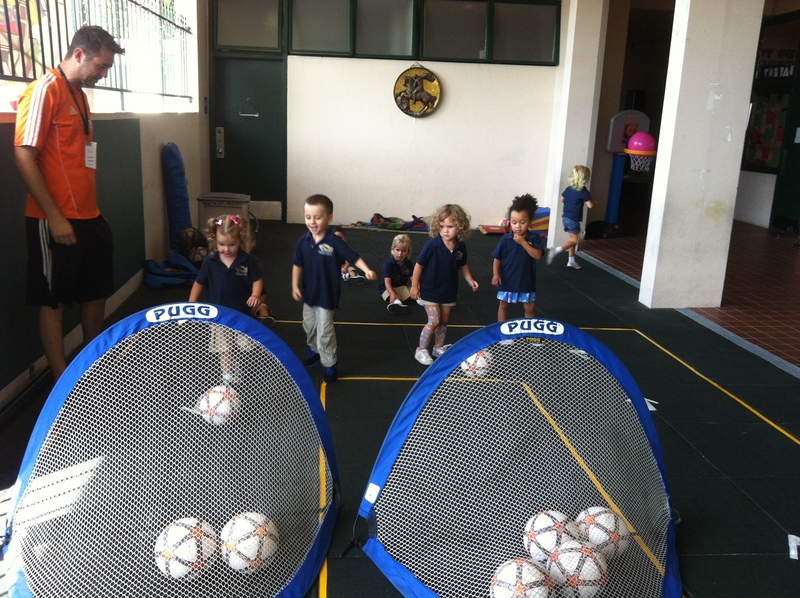 Soccer Shots is a leader in youth soccer development for children ages 2-8. Their nationally recognized program offers a high energy, fun, age-appropriate introduction to the wonderful game of soccer. The innovative curriculum emphasizes both soccer skills and character development. Their goal is simple: to leave a lasting, positive impact on every child they serve.